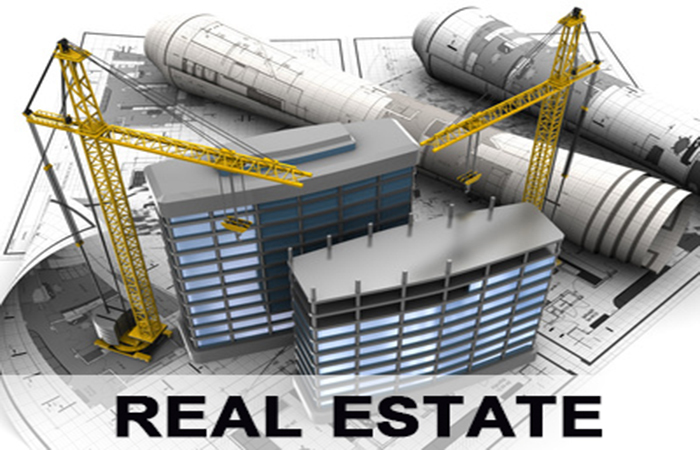 Over the past two decades Trust Group has emerged as one of the most respected general contracting firms in Egypt. 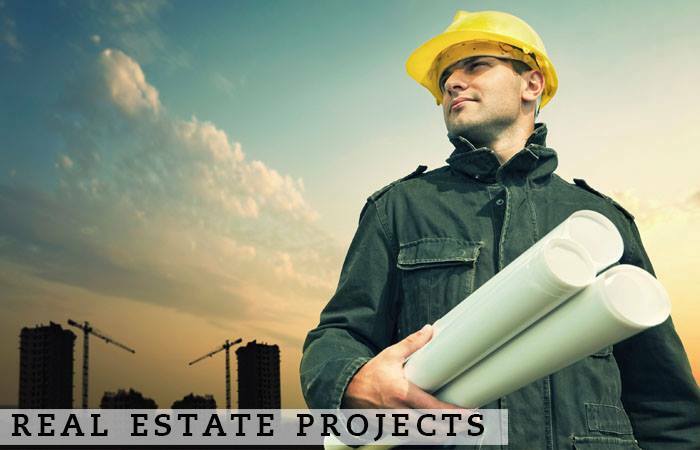 Again and again, in the arena of commercial and institutional construction, we have proven our ability to take on large, complex projects and complete them on time, on budget, and at the highest levels of quality. Trust Group specializes in value-add investing and development in urban, to date, Trust Group has completed projects valued in excess of LE 1 billion. Since 1996, Trust Group has been lauded for its commitment to quality, award-winning design and community outreach. 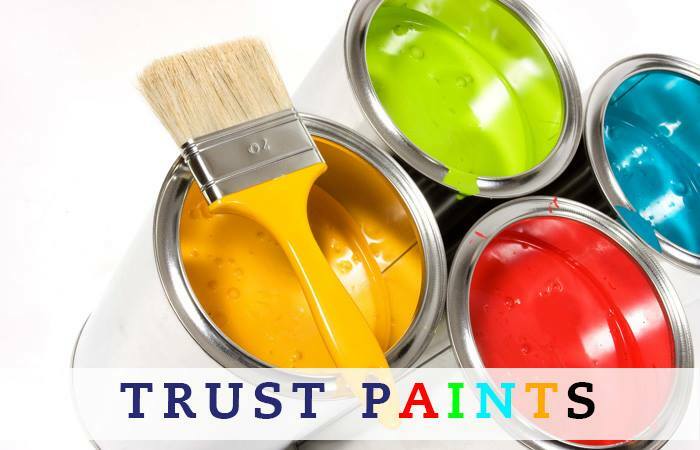 Our products are sold around the world in developed and emerging markets under well-known and trusted brand names, including: Trust Paints, Trust Marble, Trust Plastic Pipes, trust Concrete and Trust Steel. 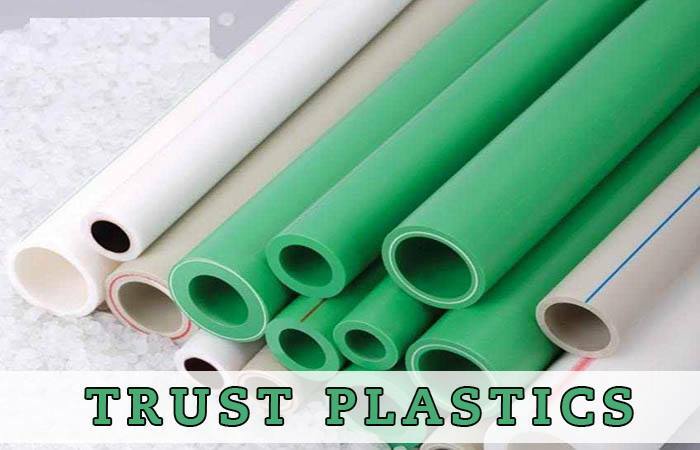 Trust Group has long history of customer-focused innovations in materials, processes and automation technology. 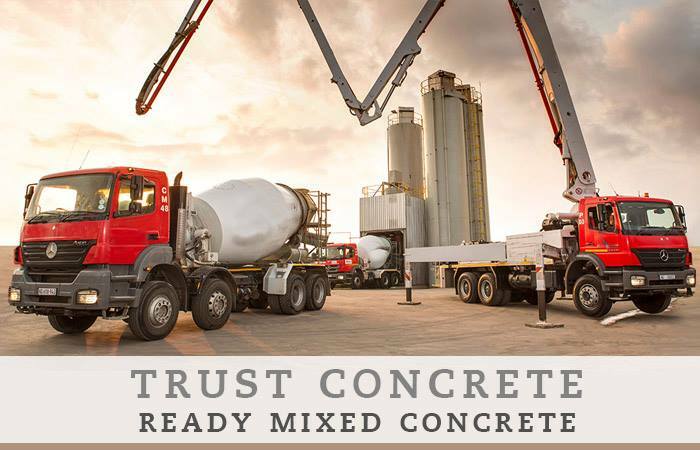 Trusts Co. is a group of six Egyptian companies specializing in the construction industry and develops it to meet the challenges facing the investment sector in Egypt. 500 is the number of employees in all group companies backed by specialists experienced consultants from Egyptian universities. 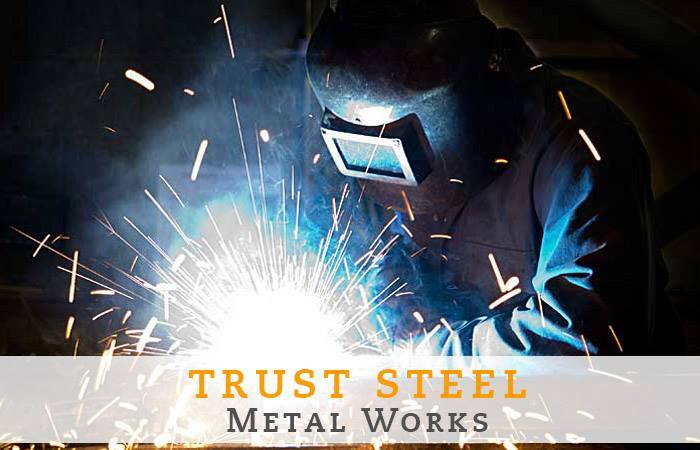 Production capacity of the Trust Group are 600.000 meters annually ready for use. 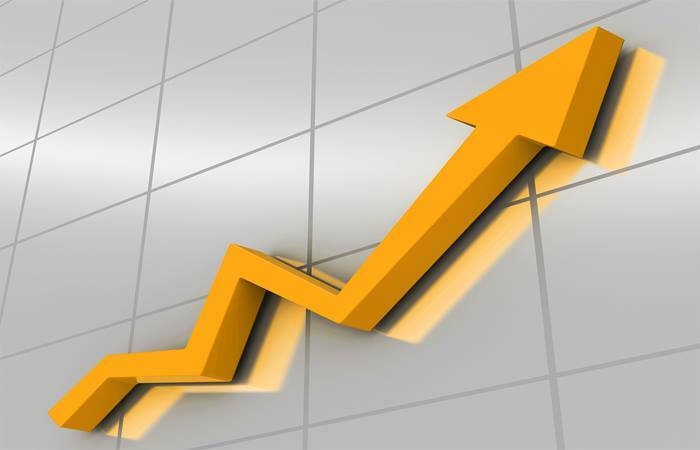 9000 is the number of customers of the Egyptian market as well as from Arab and foreign market. Becho American City : Residential city on an area of 485.000 square meters - 5200 housing units. New Al-Fatimya City: Residential city in Sixth of October on an area of 445.200 square meters . becho Live: Residential city on the road to Fayoum city on an area of 300 acres; new residential model for newly married. becho Farm (through international creams): Agricultural Investment - built on 500 acre. Industrial zone complex of the Trust Group built on an area of 80 acres to develop the construction and building industry. 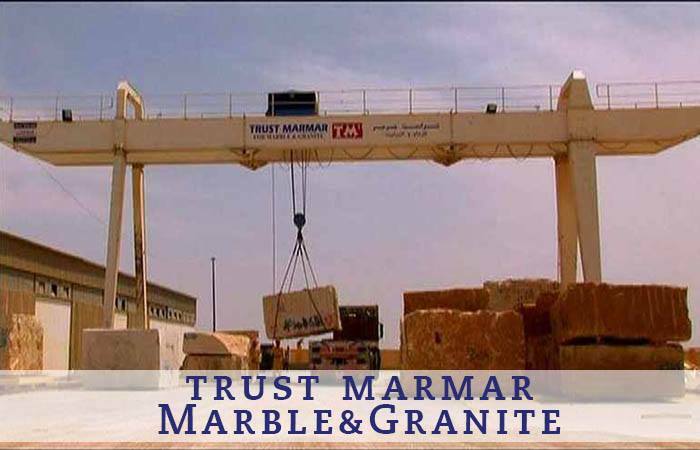 Founded in 1998, Trust Group provides General Contracting Service, Real Estate Development and supplying construction raw materials to a broad range of commercial and industrial clients throughout Egypt.